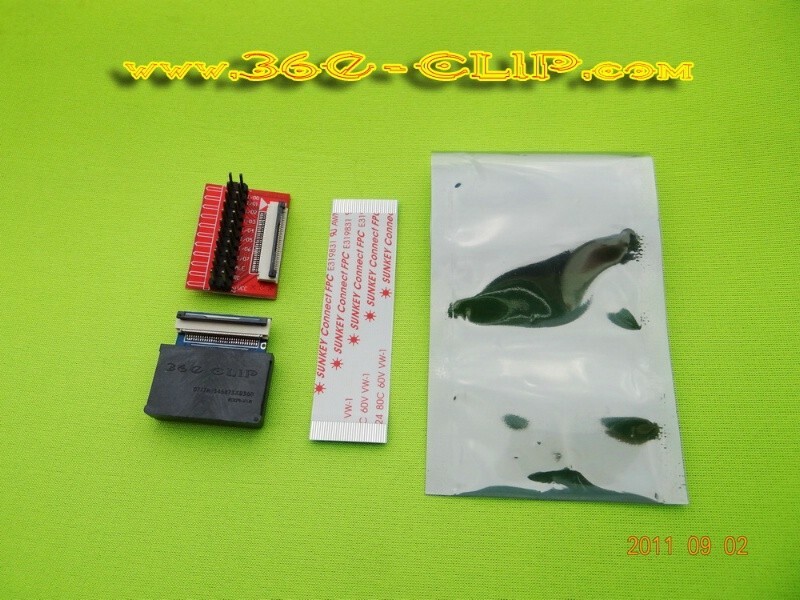 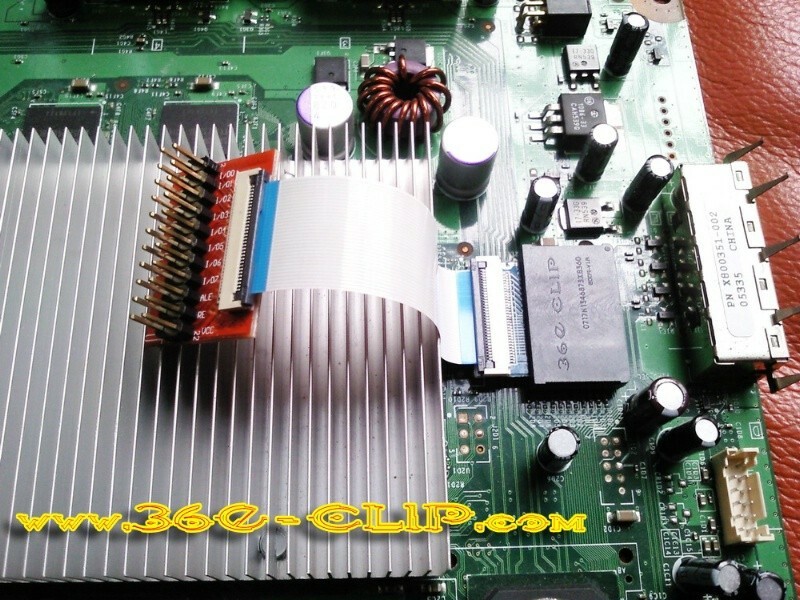 Repair parts & tools : 360-Clip, solderless IC adapter, 48-pin, TSOP48, (32-pin FPC), green PCB - SHOP01MEDIA - console accessories and mods, retro, shop - One Stop Shop! 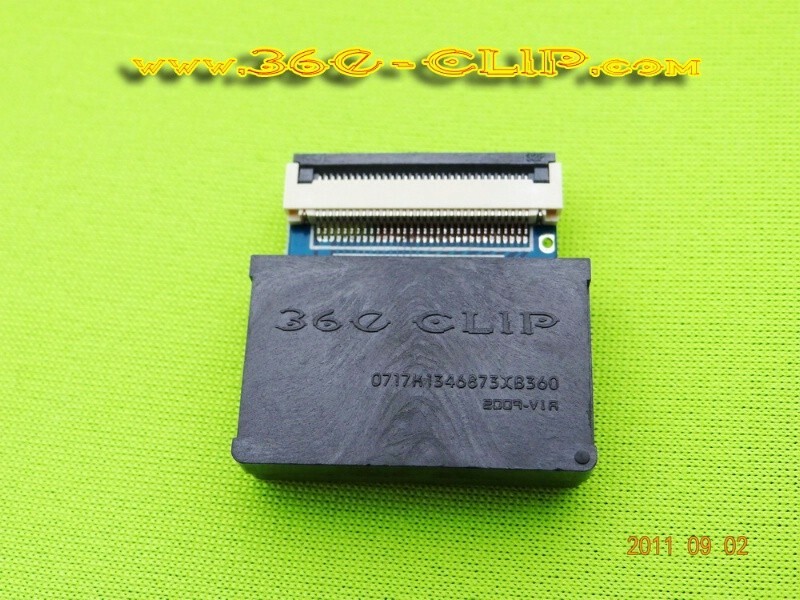 Universal use. Supportts NAND / dual NAND chips. 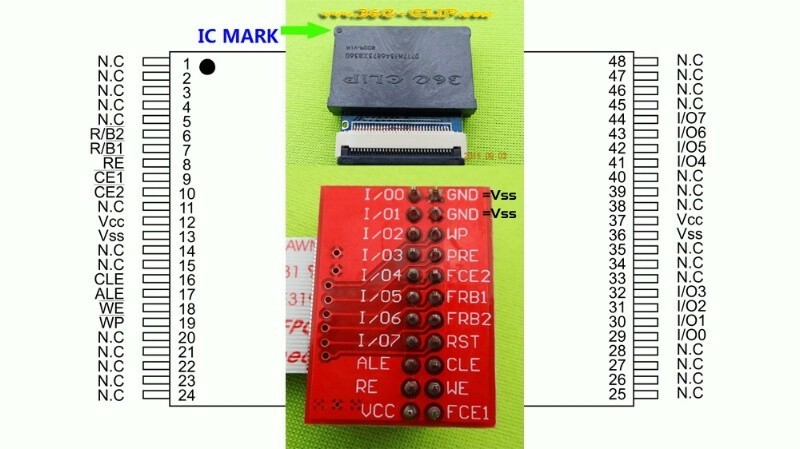 To be used with NAND programmers. 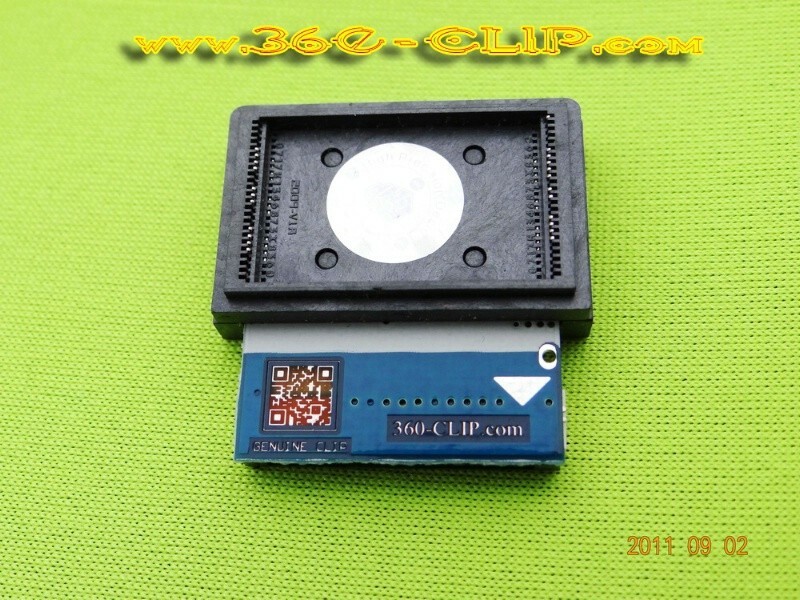 The Newest Generation Universal NAND FLASH CHIP Tooling, Plug & Work! 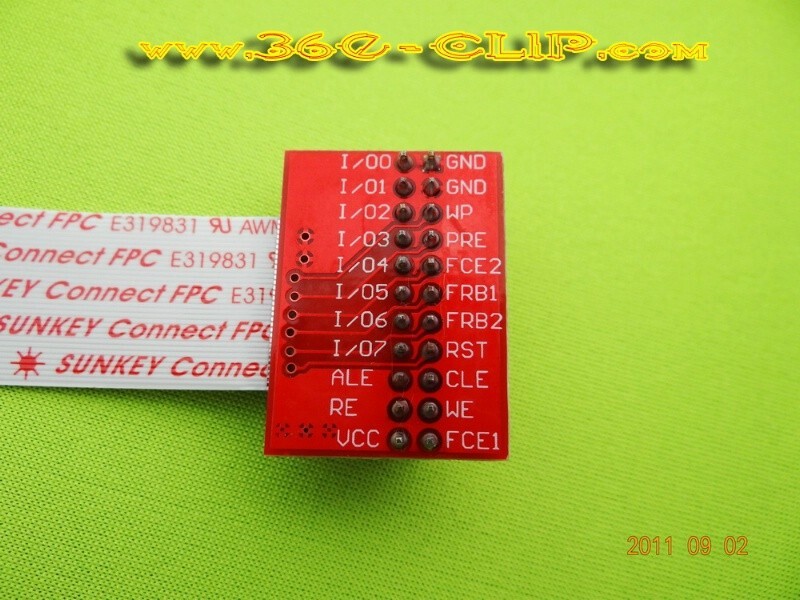 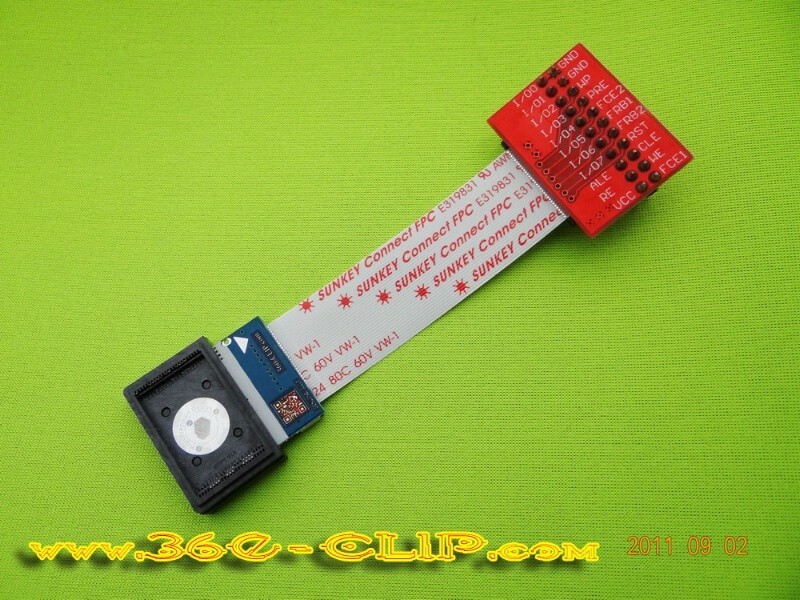 32-pin FPC and testing pin-out PCB board included. 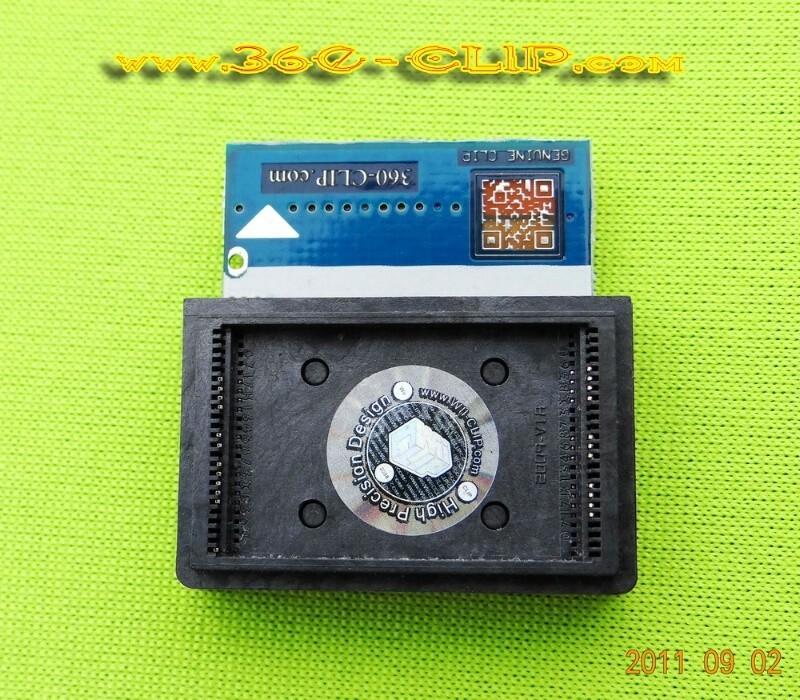 Support dual-CEs NAND flash chips.